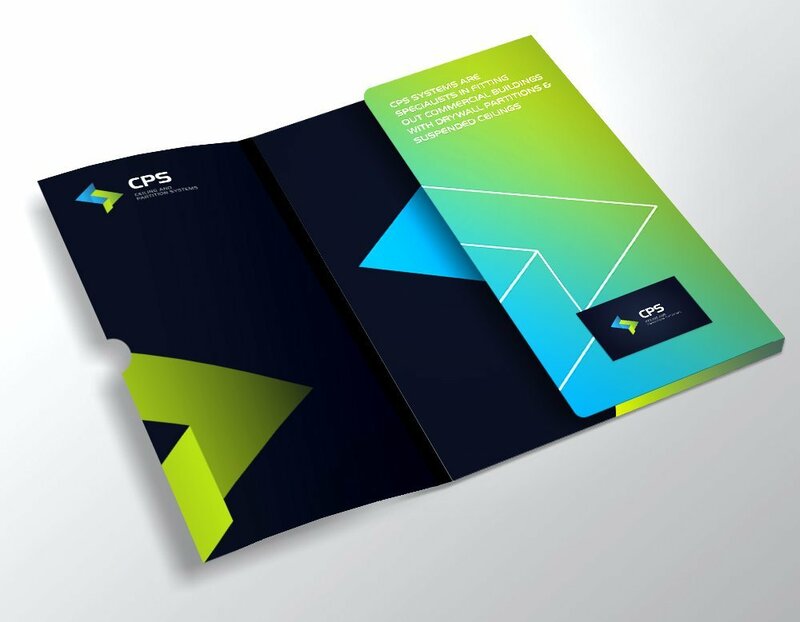 As a dynamic competitor in the business to business sector, CPS approached ATTAIN to develop a brand that would give them a competitive edge and build a website that could be easily managed and updated inhouse. 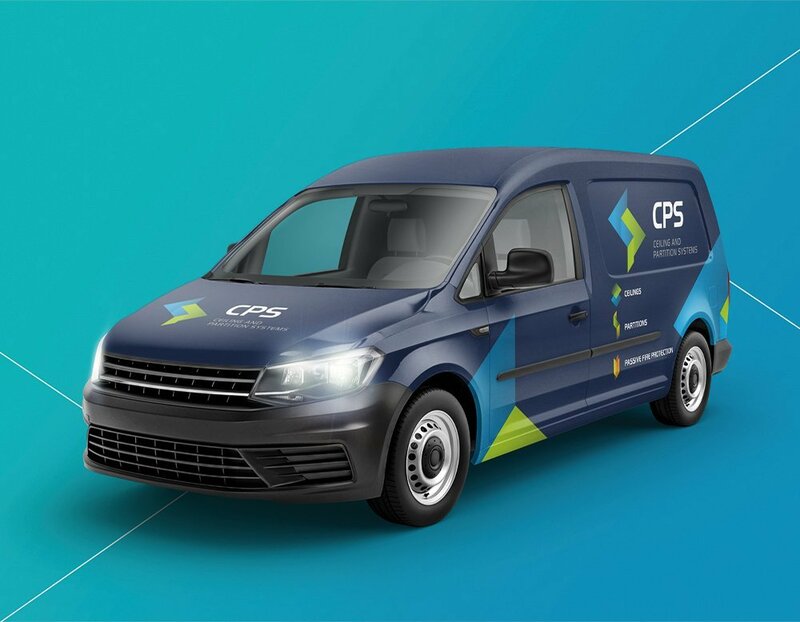 CPS are a North West-based trade contractor, specialising in all aspects of dry lining, partitions and ceiling installations. 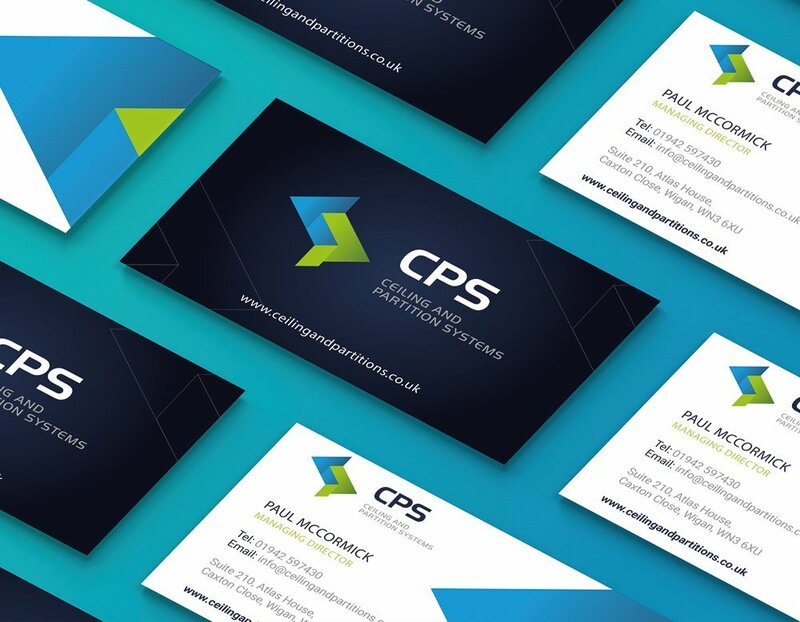 We worked with CPS to create a new logo that reflected the strong reputation and success of the company, and could be used across online and offline channels to provide a consistent visual identity to their trade audience. The new website was built with showcase in mind – with the amazing projects they’ve completed taking centre stage. 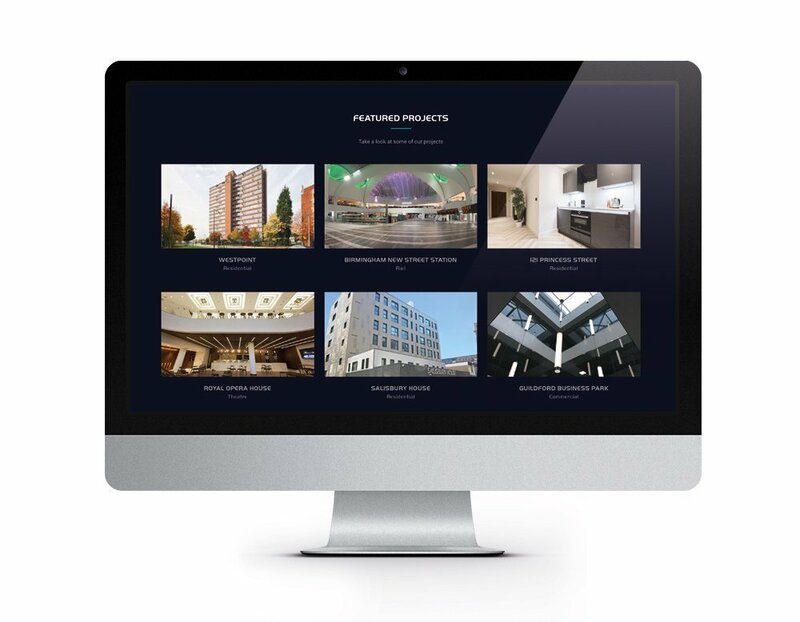 It was critical for the new website to be easily editable by staff – so that the team could work flexibly and responsively in order to showcase all their latest projects and services. The website was built on a WordPress platform to allow them to independently manage the content, but with ATTAIN training and support available when required. Huge thanks to Helen and the team at Attain. 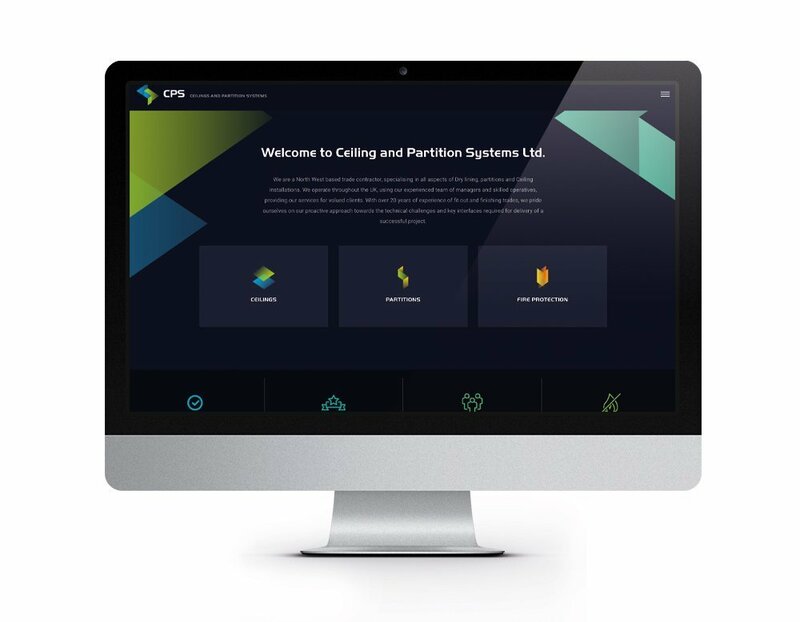 We are delighted with our new branding and website. 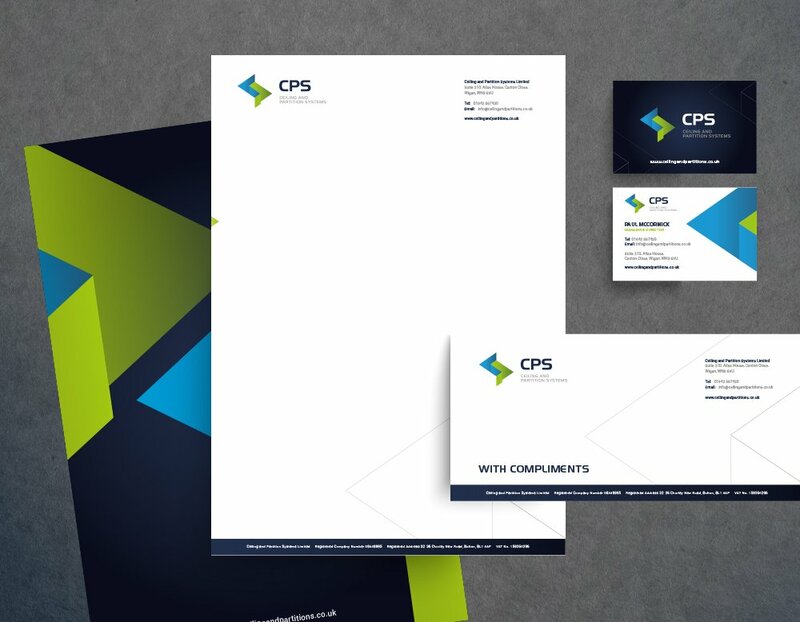 It was important we refreshed our branding to better represent our current business. Attain were really easy to deal wth and promptly delivered some great ideas against our initial brief. They were very proactive and helpful in turning the concept into the final design, in particular assisting with the content elements. We would highly recommend using Attain, and will no doubt use them again in the future.